30 High efficiency, high brightness, well-matched Infrared LEDs. Runs on 3 standard D-cell cells, pulls nearly 1A (Alkaline cells required). Useful battery lifetime typically 6+ hours. Range: Bright at 50', usable at 100' with image intensifier goggles. Dim red glow (visible in near darkness) indicates operation state. Beam angle 20 deg. approx. Applications: Tactical, Law Enforcement, Military, viewing IR invisible ink (IR-sensitive camera required). Note: This light is not designed for nighttime driving with intensifier goggles. 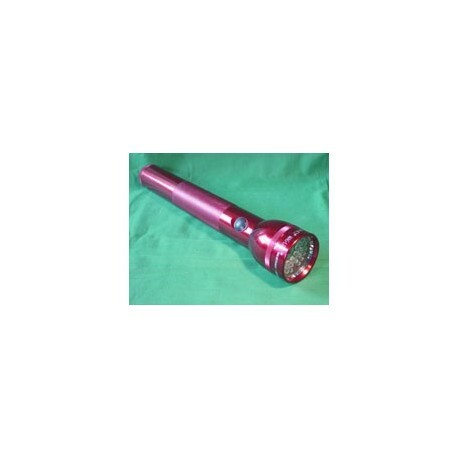 NOTE: This is an infrared modified Maglite Flashlights. Maglite is a registered trademark of Mag Instrument. This is not an original Mag Instrument product, and all Mag warranties are void. 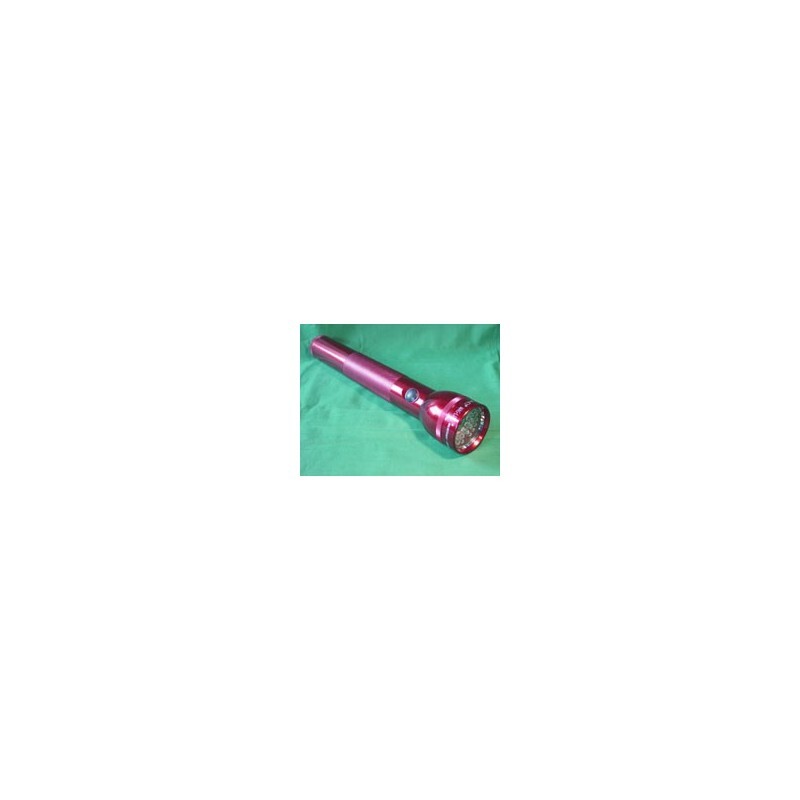 CON-TROL-CURE is not affiliated with Mag Instrument. WARNING: LED radiation may be harmful to eye, avoid direct and strongly reflected exposure.